iPod / iPhone Control (USB). 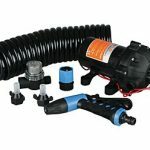 For Marine or Car Use. Polypropylene Cone With Cloth Surround. Power Handling: 150 Watts Peak. Frequency Response: 45Hz - 16k Hz. Complete with Wires Mounting Hardware. IC Power 100 Watts x 4 Output. 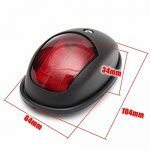 Thermal / Overload / Short Circuit Protection. Heavy Duty Aluminum Alloy Heatsink. 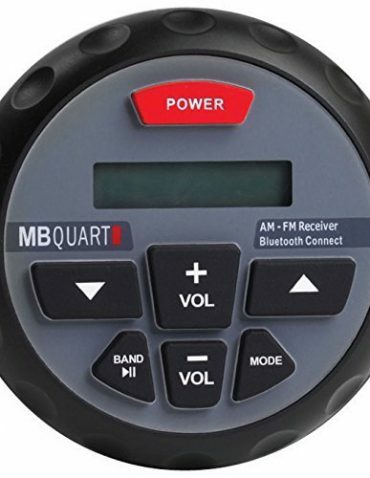 The GMR units also play digital MP3 or WMA files through the rear USB port. 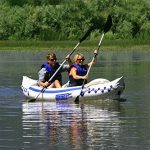 Additionally, the GMR-2 allows for the addition of 1 or 2 wired GMRWDR remote controls. Bluetooth Connect Whoever brings the best music in their mobile device can be the DJ. 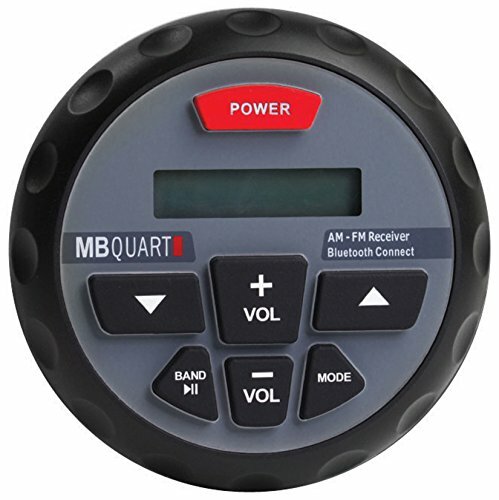 Bluetooth Connect allows the Nautic GMR powered Bluetooth source units to easily connect BT enabled devices and puts the music right at your fingertips. 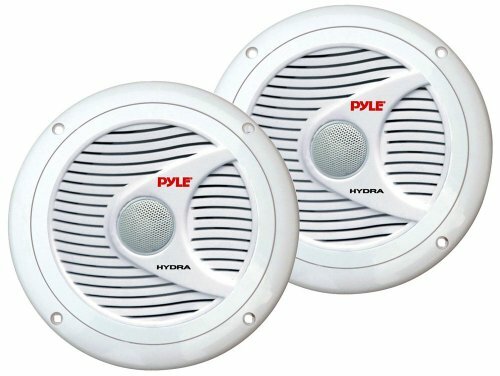 Pyle's Hydra series of speakers are waterproof and designed for use in your boat, on the dock, by the pool, or simply mounted outside. 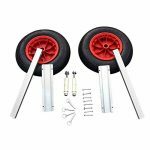 They're designed with a water-resistant construction to keep the rust out. 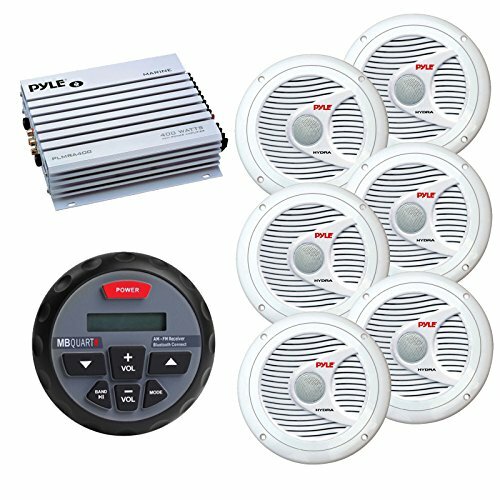 The PLMR60S includes two silver 6.5" dual-cone, full-range speakers suitable for marine use. They're rated at 150 watts for big power. 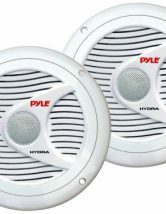 The polypropylene cone accurately reproduces low and mid-range frequencies, while the 1" aluminum voice coil hits the high frequencies. 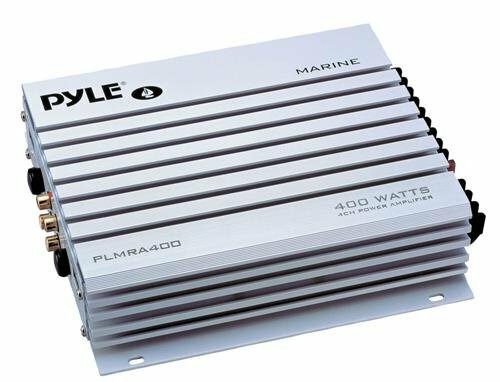 This Pyle PLMRA400 Hydra amp will power your speakers on the dock, in your boat, or by the pool - it's completely waterproof. 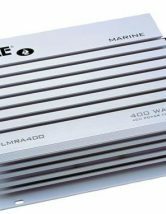 This 4-channel, 400-watt marine amp takes high/low level inputs, so it's compatible with a variety of head units and sources. Gold plated RCA inputs means this amp won't be a weak link in your setup. 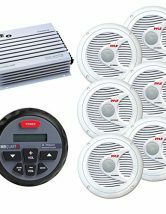 For protection, count on the heavy duty aluminum alloy heatsink to prevent overheating, as well as thermal, overload, and short circuit protection.